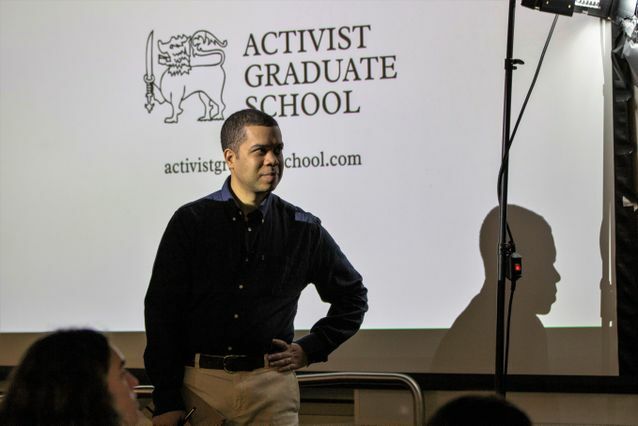 Micah White, founder of Activist Graduate School, co-creator of the Occupy Wall Street movement and one of UCLA’s 2019 Activists-in-Residence. 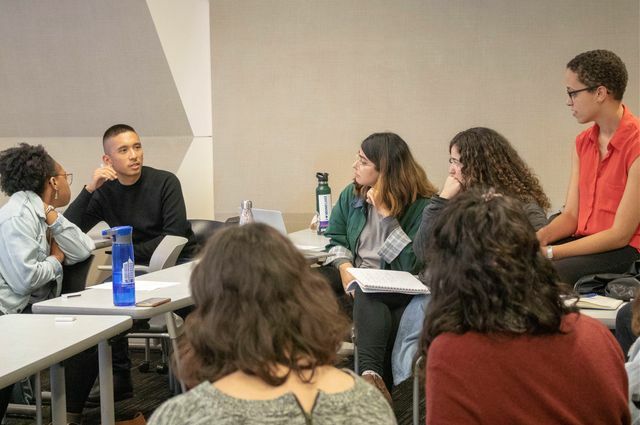 To fill this gap, the UCLA Luskin School of Public Affairs has entered into a first-time collaboration with the Activist Graduate School to offer a new class called “Housing Justice Activism and Protest: Past, Present, and Future,” which weaves together history, theory and strategy in a curriculum designed to forge equitable solutions to the housing crisis. 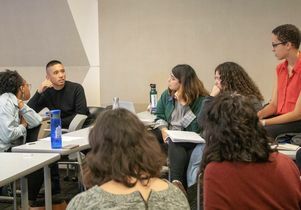 Students in the class represented graduate programs from across campus: geography, history, law, public health, Chinese studies and all three UCLA Luskin programs — urban planning, social welfare and public policy. By the end of the course, each student will have developed a campaign tackling some area of housing injustice. By the end of the course, each student will have developed a campaign tackling some area of housing injustice. Support for the course is provided by the Institute on Inequality and Democracy, urban planning and social welfare from UCLA Luskin. 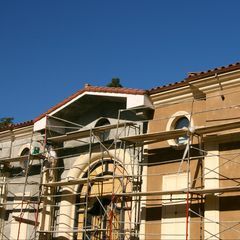 Other UCLA supporters are the Institute for Research on Labor and Employment, Institute of American Cultures and the Ralph J. Bunche Center for African American Studies. 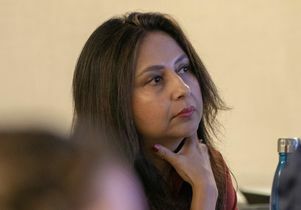 Cristina Barrera contributed to this story.